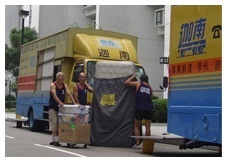 Canaan Moving With 50 years experience of moving, we are professional in the field. 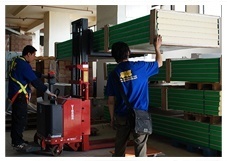 From packaging, moving, to placing the items properly at your new location, we provide the most detailed, caring and efficient service. 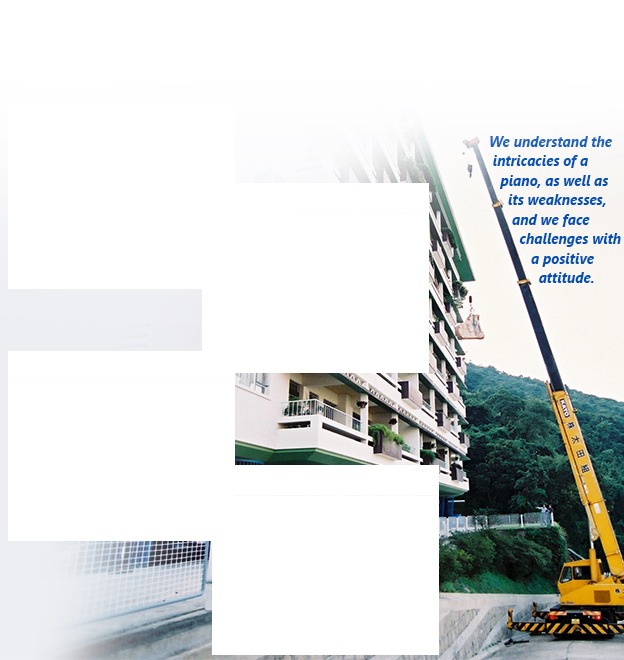 From the first day we established, we adhere to our customer service principle and strictly prohibit our employees demanding tips or extra pays from our customers. 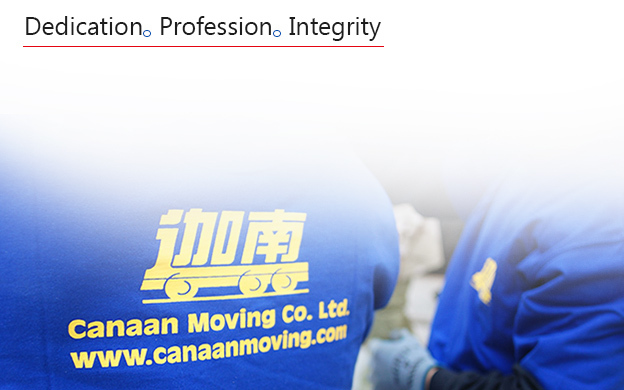 Canaan Moving We believe that all our customers are unique and important. 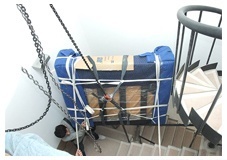 No matter what kinds of moving problems and requirements, our professional teams can resolve them for you.